A second TurboTax campaign from W+K, "Hey, At Least Your Taxes Are Free," is also expected this month. Intuit will kick off its first-ever corporate brand campaign with a 15-second spot in Super Bowl LII. Phenomenon, agency of record for the Intuit parent brand and Passion Animation Studios, will be tasked with creating the ad, which will “introduce two characters who are featured prominently in the company’s new brand campaign,” according to a press release. 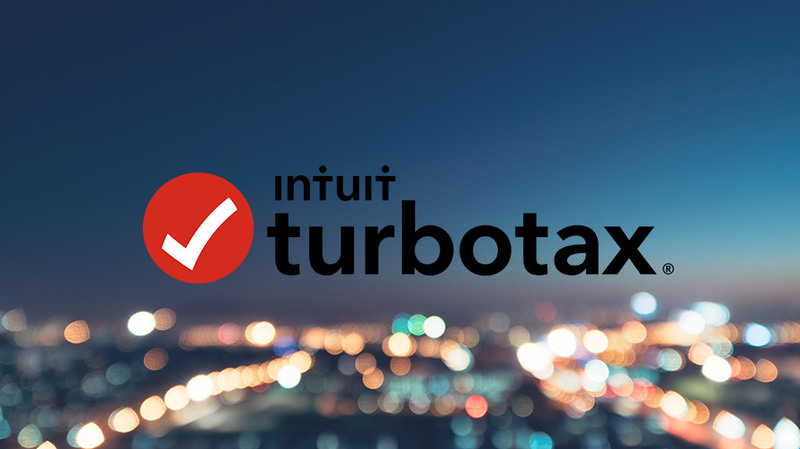 Intuit will also run a 60-second ad for TurboTax, the fifth consecutive Super Bowl appearance for the brand. W+K Portland will be tasked with creative. Last year, W+K Portland turned to nursery rhyme celebrity Humpty Dumpty in its Big Game ad for the brand. More recently, the agency launched a “creepy-cute” campaign for the brand entitled “There’s Nothing To Be Afraid Of.” A second TurboTax campaign from W+K, “Hey, At Least Your Taxes Are Free,” is also expected this month.